This is my DIY Nintendo Switch Experience Part 2. And my first weekend project. My first DIY Nintendo Switch experience Part 1 can be seen here. 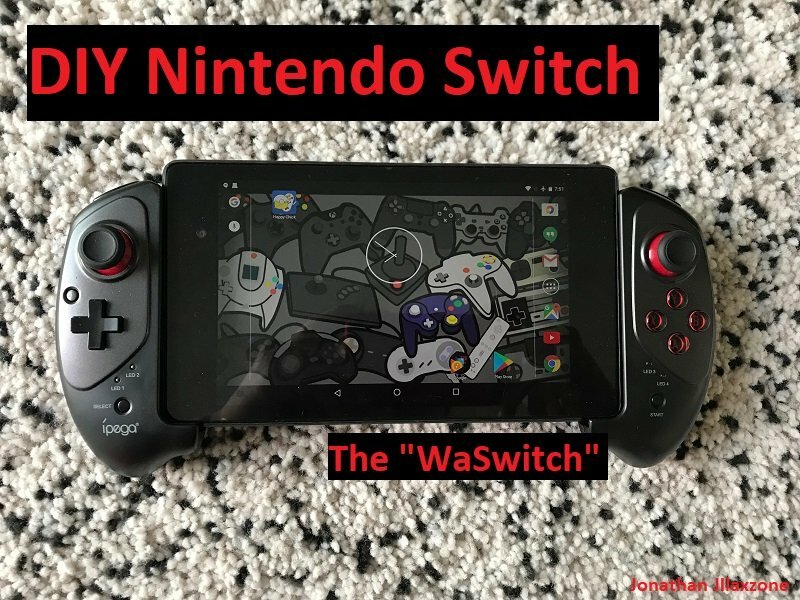 Nintendo Switch vs WaSwitch – Who’s going to win? Well I have to first warn you that this may not suitable for everyone, may not be suitable for you as well. So probably before continuing, you may first need to know my background here. I’m 32 years old (link here) – if that’s matter. I was an active gamer in the past, now I’m just a gamer at heart. Today I still play games, well occassionally, during my free time. I’m working 9-to-6 job – sometimes I need to do OT (Over Time), I’m married and I own this blog and actively (learn to) writing useful articles to share to you guys (like the one you read now), so practically I don’t really have much free time. But when I do – if I don’t have anything else, I go gaming! So with my background, I don’t really like die-die have to play the latest titles on the latest consoles. FYI. On my gaming prime time back when I was on primary and secondary, my companions was Sega Mega Drive, the original PlayStation and PS2. Why experiences? Because here I’m not trying to create Nintendo Switch to play Nintendo Switch games but rather to create the same or should I say – similar – experience as Nintendo Switch. 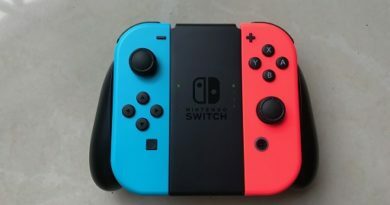 At the time this article is written, Nintendo Switch is just 1+ year old. And Nintendo is selling its Nintendo Switch basic package (just the console, controller and all cables without any bundled games) at $299.99 USD. 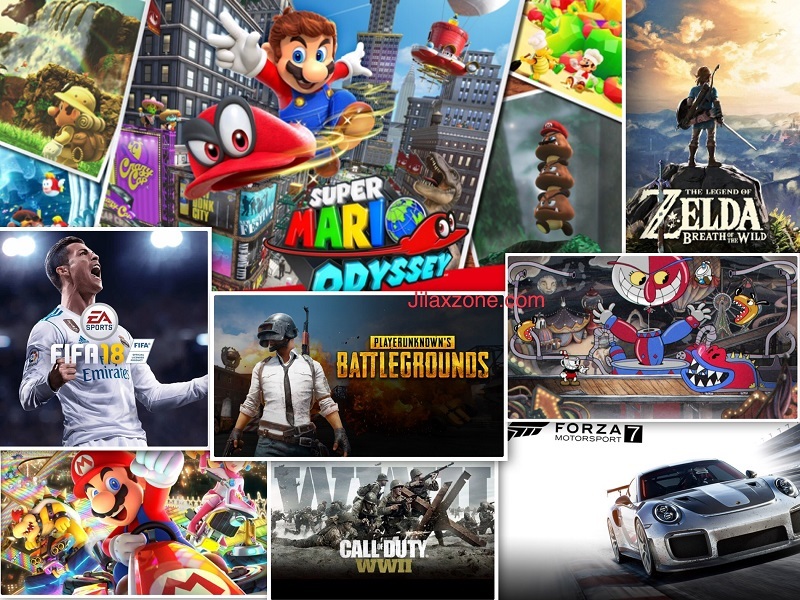 I played Zelda Breath of The Wild, 1-2 Switch and Mario Oddysey before (borrowing the console from my little bro :p), while they are indeed nice games, but for me myself – they are quite pricey, especially with the fact that I don’t have so many free times to do gaming on my own. So while I can buy a Nintendo Switch but I prefer not to, and instead looking around at whatever I do have at home: an Android Tablet! 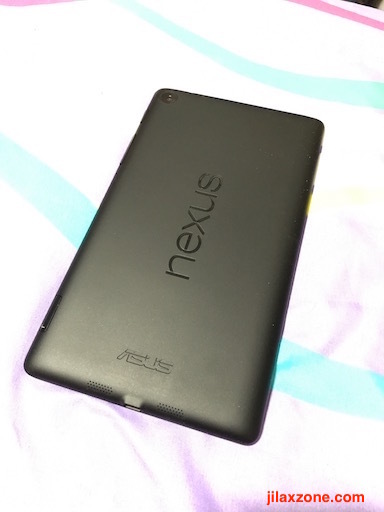 Nexus 7 2013 to be specific and trying to create (almost) the same experience as Nintendo Switch portable console. So here it is. My DIY Nintendo Switch Part 2. Part 1 you can see here. What’s needed to build WaSwitch? You may have guessed them correctly. But here they are. 1) Android tablet – 7 inch would be the best. But if you like it bigger or smaller, then it’s fine. Or if you just have your Android smartphone with you, then it’s should be just fine. Whatever Android device you have, should be fine. But below are the minimum requirements. For iOS users, sorry but this is not for you – since Apple make it so hard to get emulator working on it. To give you idea, I’m using Nexus 7 2013 tablet, which is today is 5 year-old Android tablet, running stock Android 6.0 Marshmallow OS, while it can’t play Fortnite, but it still can play and run a lot of games – emulators too at full speed! 2) A Bluetooth Controller – a retractable one, make sure your tablet fits on it. 3) Emulator apps! Well, you can install specific emulators, but I do prefer to install one-app-for-all emulator. 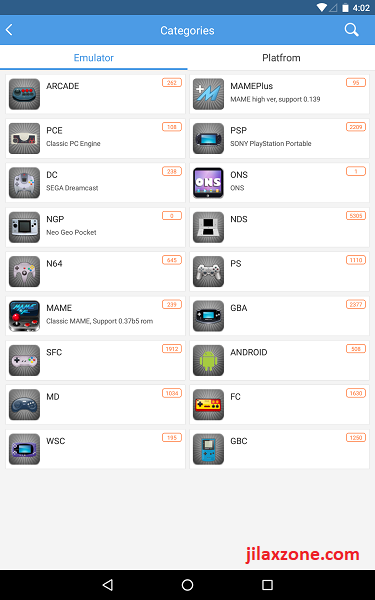 Check here to get what I think the best of the best one-app-for-all emulators for Android. DIY Nintendo Switch: Happy Chick does support all these systems. Plenty aren’t they? 4) Emulator ROMs – Extract yourself or find them on Google. I don’t encourage piracy. In fact, I encourage you to buy the titles if you really like the game. Without us buying games, there won’t be tomorrow for new games. We need to eat, so does those game developers and makers. Treat whatever you learned here as a entertainment and educational purposes only. Or if it’s too hard to find emulator ROMs, you can always install and play Android games such as Rules of Survival, PUBG, Fortnite using the same setup. 5) [Optional] Android to HDMI cable for TV mode. 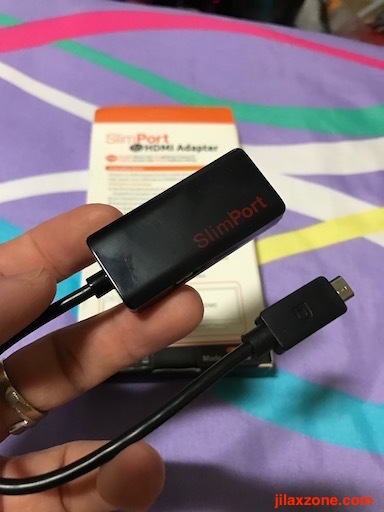 DIY Nintendo Switch: SlimPort HDMI Adapter for My Nexus 7 2013. You can buy the one compatible with your Android tablet/phone. 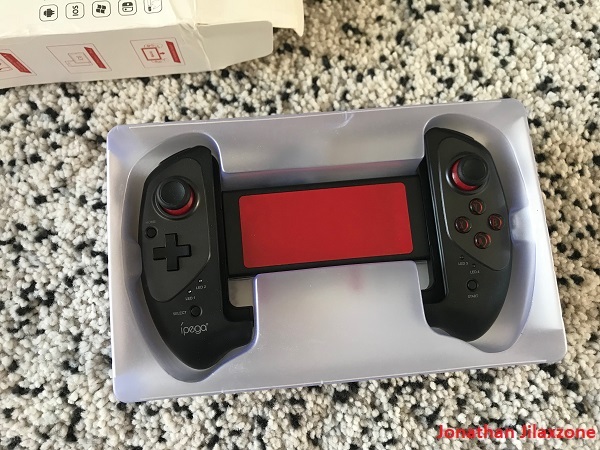 Actually the steps are pretty much the same like my DIY Nintendo Switch Part 1 article, the different here is that I’m using a retractable controller that fits into my Android tablet, creating a feel more like Nintendo latest console: The Switch! And I’m using a one-app-for-all emulators, called Happy Chick. 1) On your WaSwitch (aka Android tablet or phone) console, turn on Bluetooth. 2) Next step turn on Bluetooth on your Bluetooth controller. Pair the controller to the WaSwitch. 3) Put the WaSwitch to the Bluetooth controller. Make sure it fits tightly. 4) Install the Happy Chick emulator (or any other emulator of your choices) or any Android games that is controller compatible, such as Rules of Survival, PUBG, Fortnite. 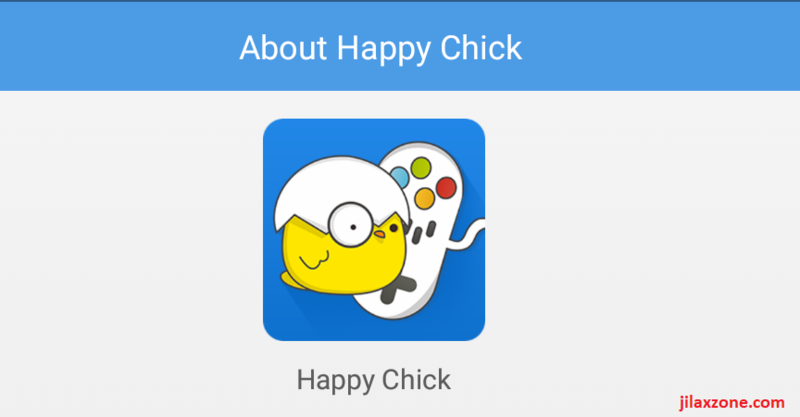 DIY Nintendo Switch: Happy Chick Probably The Best Game Console Emulators for Android. Don’t you think so? 5) If you are using emulators, find/extract the ROM(s) and put it into your WaSwitch. The more game you want to put into your WaSwitch, the more space you need. That’s why I put 4GB as the minimum – because today’s Android game is pretty big in size and so does games from Nintendo DS, PSP and PlayStation 1. DIY Nintendo Switch Handheld mode. 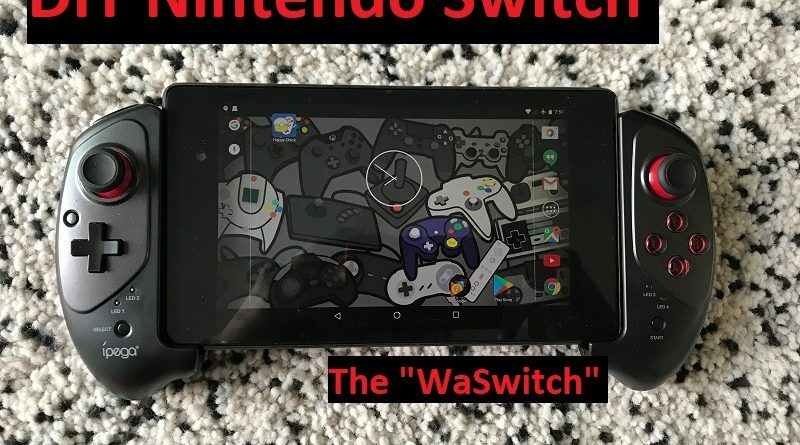 DIY Nintendo Switch: My WaSwitch! On handheld mode, easy. Just place the Android tablet to the retractable Bluetooth controller. DIY Nintendo Switch TV (aka Docking) mode. 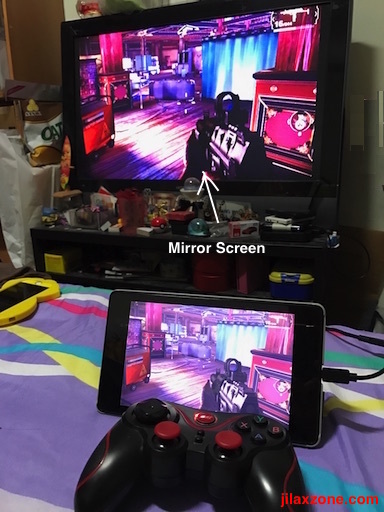 If your Android tablet/phone comes with a docking, you can plug them into the dock and TV/monitor to play the games on big screen. Alternatively if you are creative enough – like me – you can create your own docking. Here’s link to get you inspired. Otherwise, just plug the HDMI cable directly to both your WaSwitch and TV (like picture below). Same (or at least similar) experiences with Nintendo Switch – you can play in handheld mode or TV mode. You can use Bluetooth headset out-of-the box, while you won’t be able to do the same on the Original Switch. Relatively cheaper with the assumption most of you you already have either Android tablet or Android phone with you. 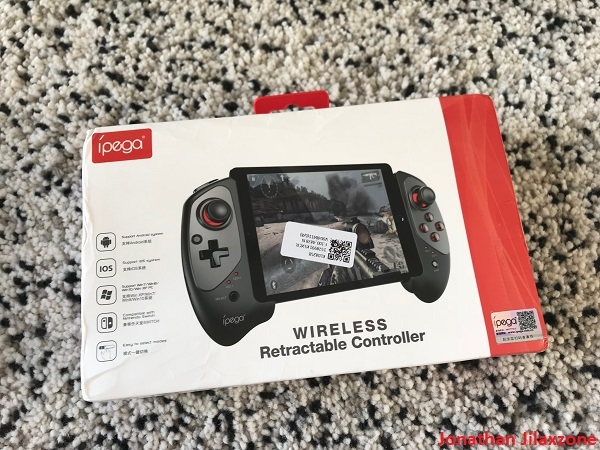 The Bluetooth controller cost only around $30-40 bucks. Or you can use any existing Bluetooth controller of yours. Android games relatively cheaper – plenty of them you can even play for FREE. Emulators games, well you know, when you extract them from your own cartridges/CDs/DVDs, they are FREE as well. It’s Android – you can do so many things with it. You can browse internet, do productive works/stuffs. It’s not a Nintendo Switch! You can’t play Nintendo Switch games on WaSwitch. At least not at the moment. There’s no Nintendo Switch emulator yet. Probably in the next 5 years or so? So who needs a Nintendo Switch when you can DIY create your own WaSwitch like mine? Let me know and give picture/link of your WaSwitch if you create one for you. Cheers! ← Here is Singapore Comex 2018 IT and Computer Fair and its promotion. Have You Visited? This would be relevant if Happy Chick actually hosted a Nintendo switch emulator. It doesn’t. You are a waste of time.